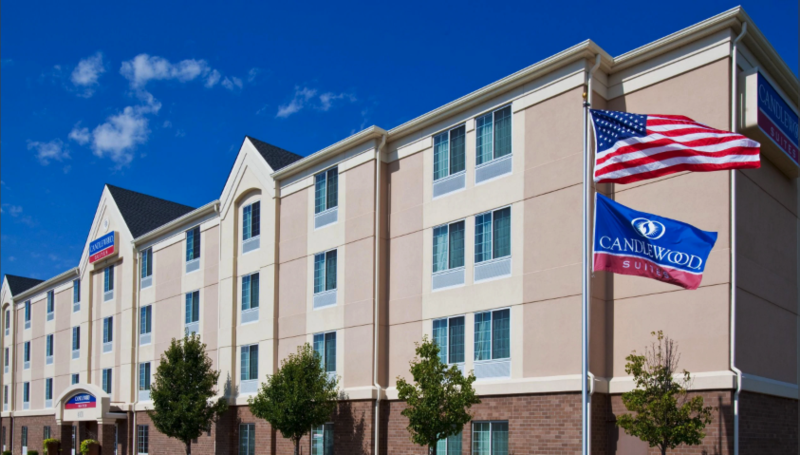 Our sponsor Candlewood Suites Lincoln has blocked off some discounted rooms for the 2019 Cornhusker Classic Indoor Truck & Tractor Pull. Special pricing $81+tax for a king room. Please call to make your reservation. (402) 420-0330. To the Kyncl Family, we are deeply saddened by your loss, our hearts go out to you and your loved ones. We pray that God will grant you the strength during this difficult time. 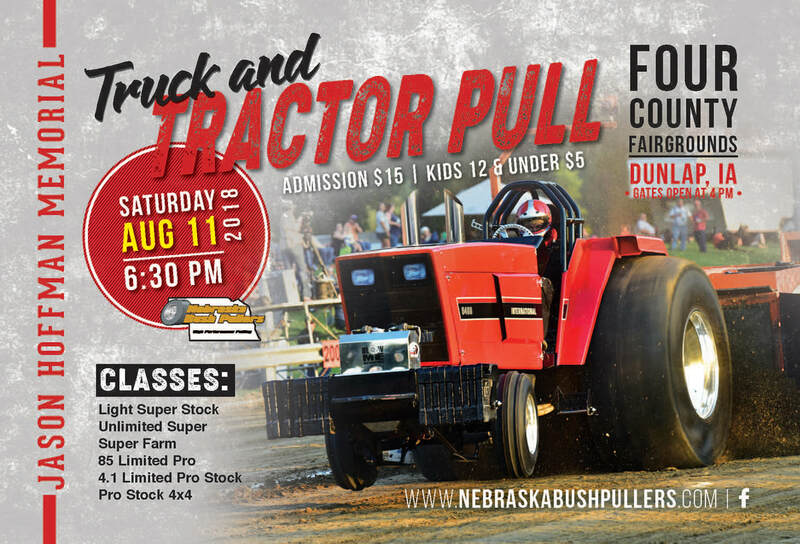 Get prepared for the new year with a Nebraska Bush Puller 2019 calendar! 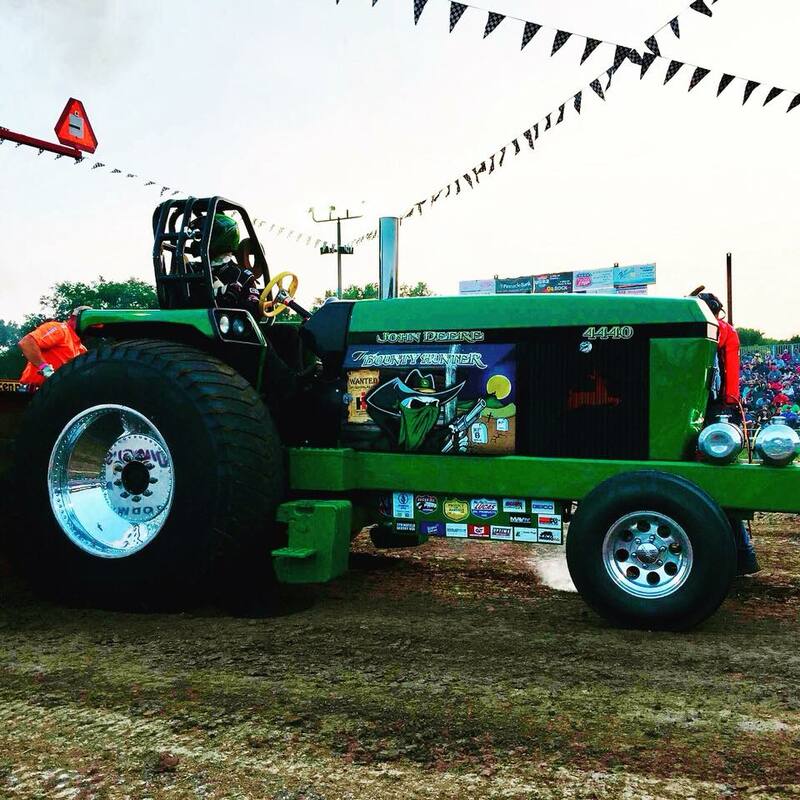 If you love our events, you will love our calendar, a 13 month calendar that features nine classes of tractor pulling & more. Limited Supply.Get your calendar today. NEW, for this year! Get yours today! At Mueller Sprinklers, our goal is to make your lawn beautifully green and lush so that you and your family can enjoy it all year round. Fall is the best time to sod or seed your lawn, so contact us today! We can’t wait to get started. ​8/18/18 - The Nebraska Bush Pullers - Seth Novak had a good weekend in Wisner ended up winning Friday night and took 2nd Saturday night! Winning his first thunderbolt trophy! 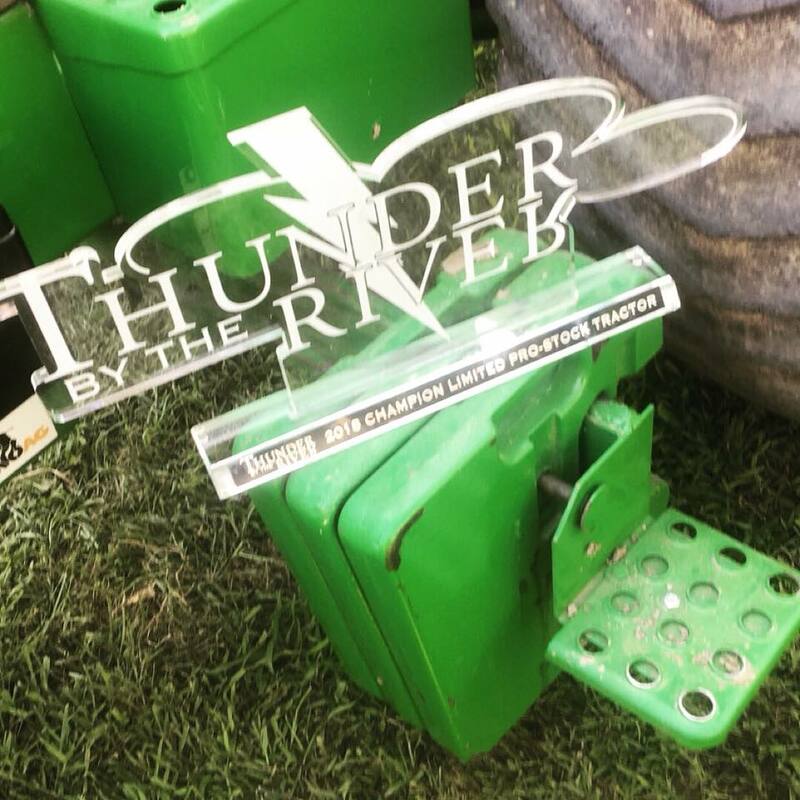 ​8/18/18 - The Nebraska Bush Pullers - Jarecke's, 3.0 points champ for 2017 and 2018 bringing home the Thunderbolt trophy at Thunder by the River. Click below to watch live on facebook @ 7pm - 7/28 for Central City, NE Truck & Tractor Pull. On behalf of everyone at Nebraska Bush Pullers we would like to thank our newest sponsor. We are so grateful that so many companies see value in this awesome community and events like ours that hope to expand and promote that community to a wider audience. Post anything and everything about NBP or any truck and tractor pulling so we can bring everyone under one roof. Share pictures, videos and information about upcoming events to put more fans in the stands. Welcome to nebraska Bush Pullers, Adam kaser! Adam is our newest member to Nebraska Bush Pullers. Kaser is joining us for the 2018 season with his 6000 Modified Tractor, Crushin It. Pull on Sunday, plow on Monday. ​Farmers are usually quietly competitive. Going to church on Sunday with the family, a horse-powered farmer would probably check to see how straight his neighbor's furrows were. When hybrid corn was introduced, idle conversation at the café would get around to how big a yield each farmer had. Nothing was said, but it was silently noted who "won" these calm competitions. But there is one agricultural competition that is anything but calm – the tractor pulling contest. As early as 1929, farmers began hitching their field tractors to weighted sleds and roared down a track to see who could pull it the farthest. Event organizers at Bowling Green, Missouri and Vaughansville, Ohio found out the noise and smoke drew spectators. By 1950, county fairs across the country featured tractor pulls. What was fascinating was to see machines that would "Pull on Sunday, plow on Monday." At first, the competitors pulled sleds that were loaded with a given weight – as in the Rhode Island tractor pull photo at right. But as farmers began to modify their tractors, that didn't provide enough of a challenge and it was hard to distinguish the most powerful tractors. So, organizers began to search for ways to progressively add weight as the tractor moved down the track. They took a direct approach. Spectators were recruited to jump on the sled as the tractor moved down the track. 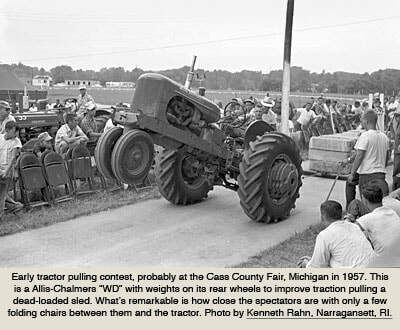 But, while that may have been a thrill for the spectators, it was a potential health hazard as well with tractors routinely rearing up under the strain of the pull.